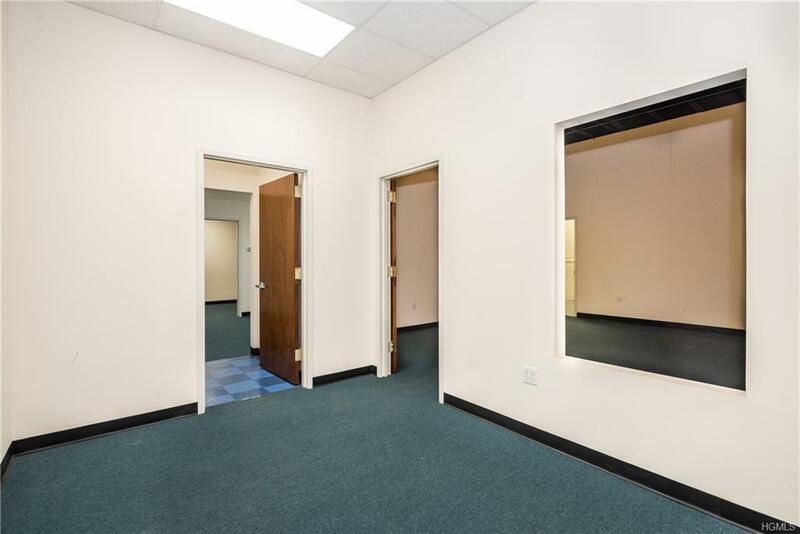 2001 Palmer Ave. is an updated office/medical building located in the highly sought after Larchmont area. 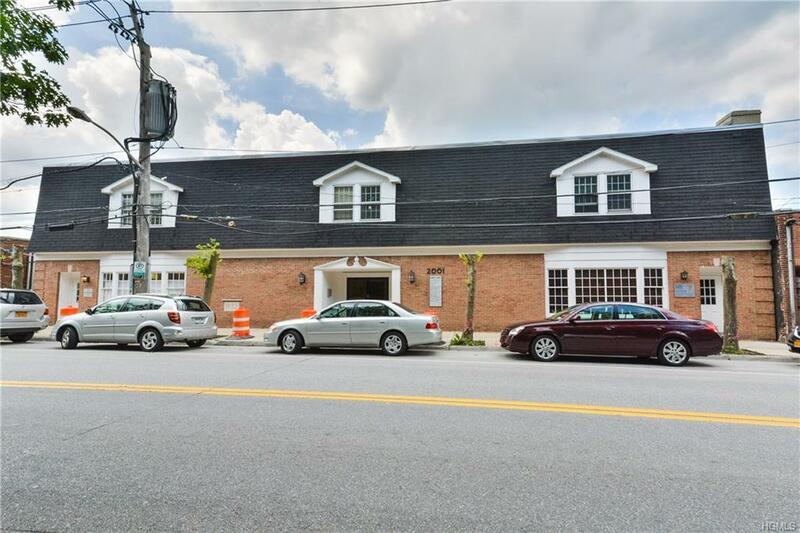 This building has a charming colonial facade which fits perfectly in the quaint Larchmont neighborhood. The common areas and bathrooms have recently been updated. 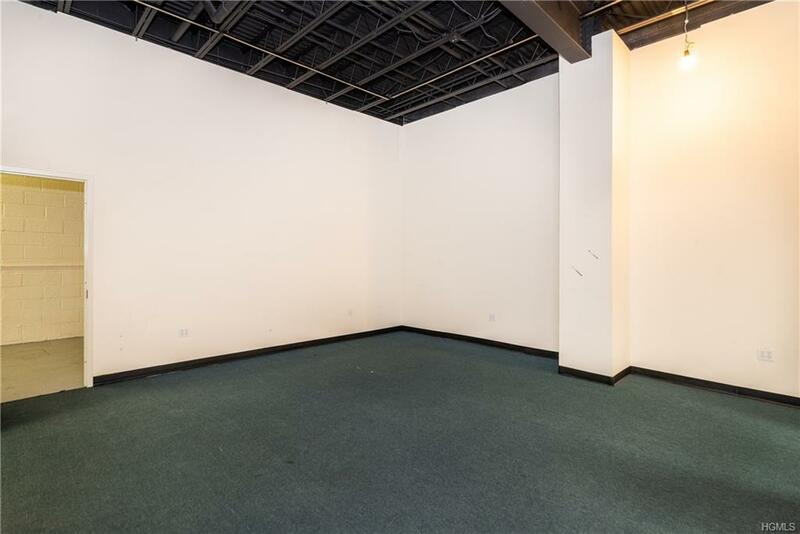 Unit LL1 has private access from the rear of the building with a 10' garage door.Located within walking distance from Larchmont train station. Immediate access to I95. 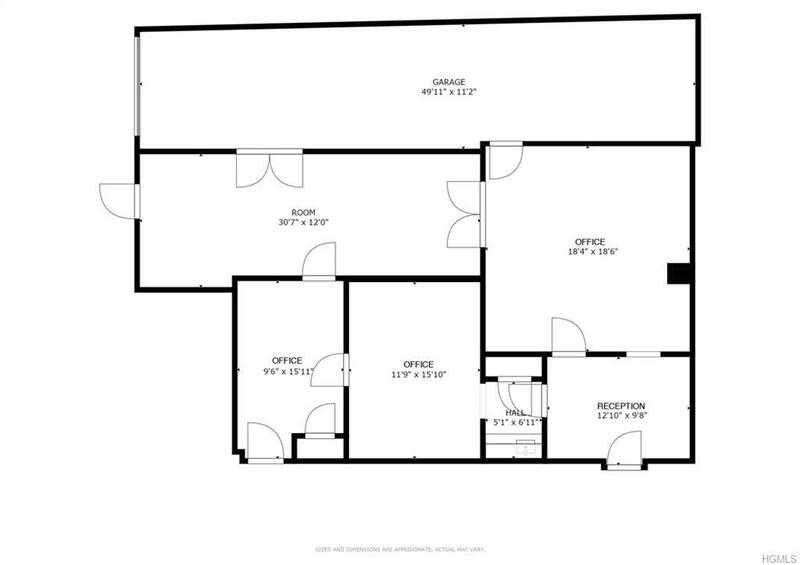 Listing courtesy of Adam E. Cenatiempo of Westchester Select Realty Llc.